Could chiropractic care help you? How do you find a chiropractor willing to explain everything in advance? 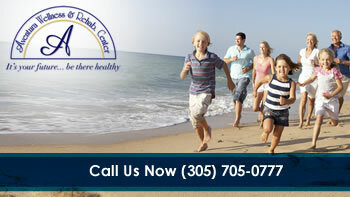 What’s the best way to choose a chiropractor in the Miami area? Chiropractic is safe. Chiropractic is natural. And Chiropractic works!. But not all chiropractors are the same! Can our unique approach to chiropractic help you? We’ve helped many South Florida residents who went from chiropractor to chiropractor and finally found results in our office. Call today!